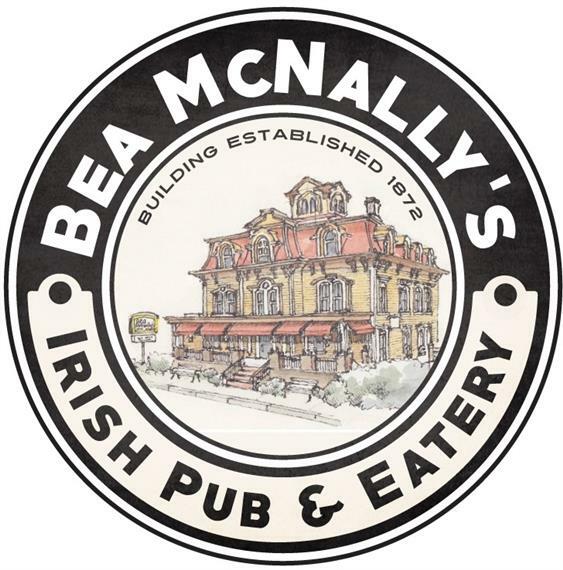 Thank you for your interest in planning your special day with Bea McNally's Irish Pub. Our multiple, beautifully decorated dining rooms are available for any type of event you are organizing, from small and casual, to large and formal. Whether you are planning a corporate event, an intimate brunch, a cocktail party, rehearsal dinner, or a fun bridal or baby shower, we have everything you need. Our Jameson and Connemara Rooms accommodate up to 50 people, Tullamore up to 25, and our Michael Collins Room accommodates up to 20 people. Ask about our open bar options to inhence your party experience!